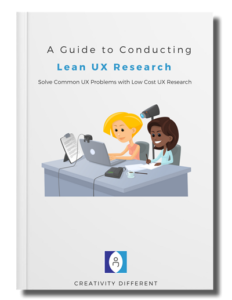 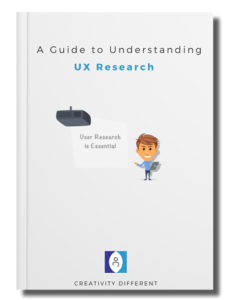 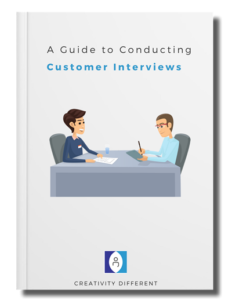 Get a FREE guide that explains how to ask the right questions to get the best answers during customer interviews. 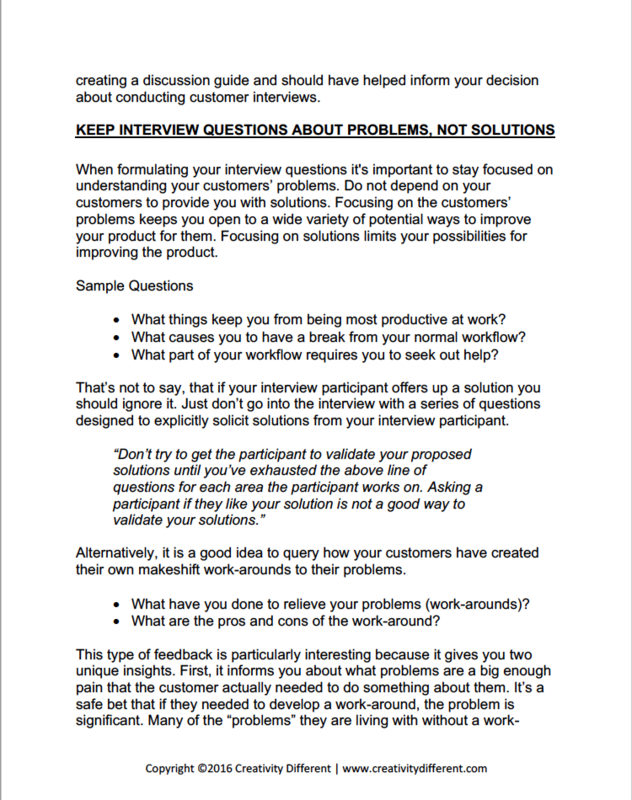 Encourage interview participants to tell you how they really feel—as opposed to what they think you want to hear or what is most acceptable. Conduct a pilot to validate a number of very important aspects of your interview to avoid spending time and money you can’t get. 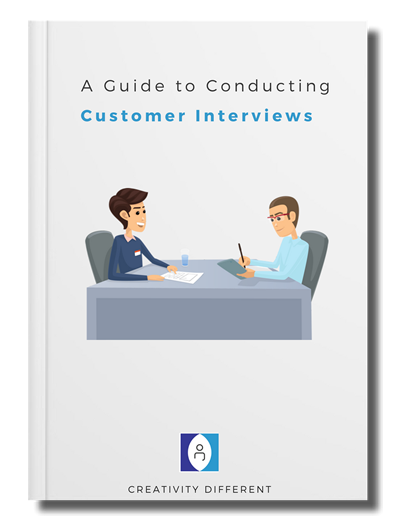 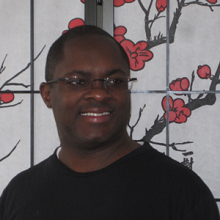 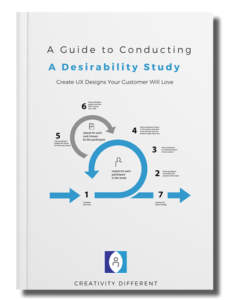 Sign-up for the CDUX newsletter and get the free Guide to Conducting Better Customer Interviews.